Last week, thousands of AmeriCorps members, including our Service to Improve Community Health (STICH) AmeriCorps members, participated in AmeriCorps Week. The weeklong celebration served to highlight the contributions of more than 1 million AmeriCorps members and alumni who have pledged to “get things done” for America. Since 1994, AmeriCorps member have provided more than 1.4 billion hours of service. STICH members kicked off AmeriCorps week by creating social media posts highlighting what motivates them to serve. Check out the STICH Facebook page to view the posts. On Friday, STICH members participated in a service project at West Hartford Fellowship, a low-income senior housing facility. The members painted the Health Information Center, expanded and organized the food pantry, and organized the entertainment room. We would like to thank all our STICH AmeriCorps members for their ongoing dedication to serving our communities and Health Centers. 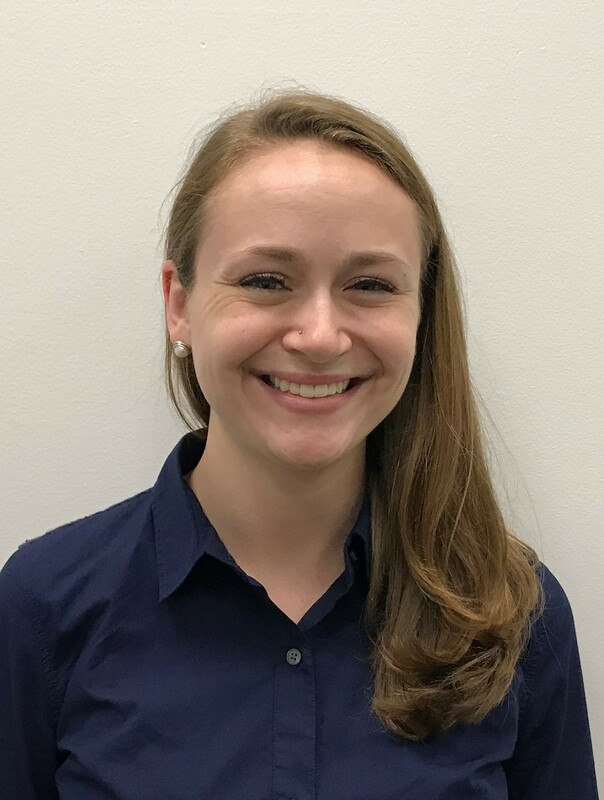 STICH AmeriCorps members provide care coordination, enrollment services, health insurance literacy trainings and other services to help people in Connecticut get and stay healthy. 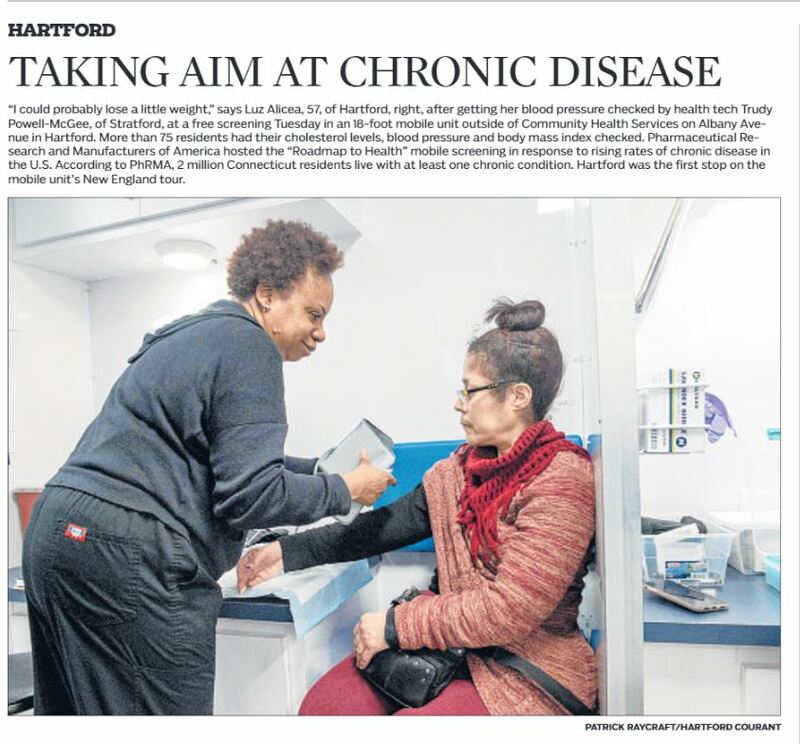 Nice photo in the @hartfordcourant about yesterday's health screenings event at @CHSHartford! Thanks to @PhRMA and @WWFHCT for putting on this event!